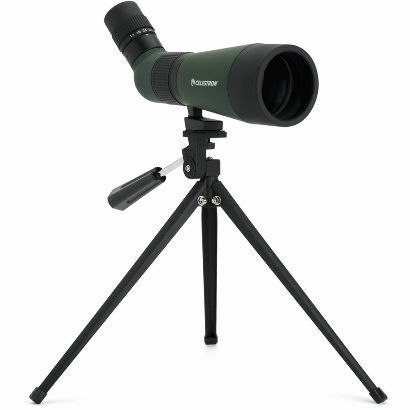 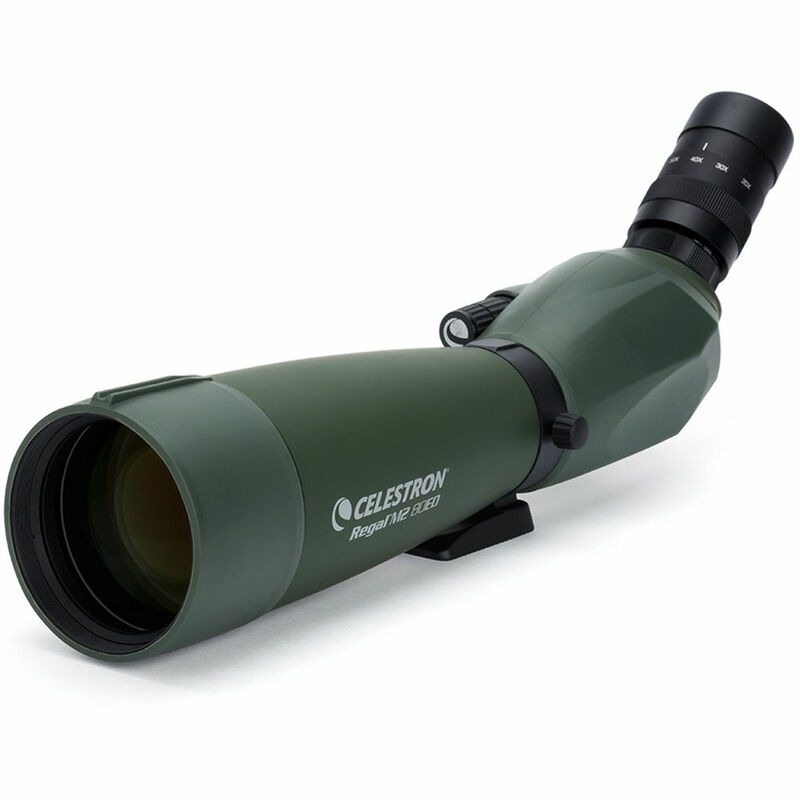 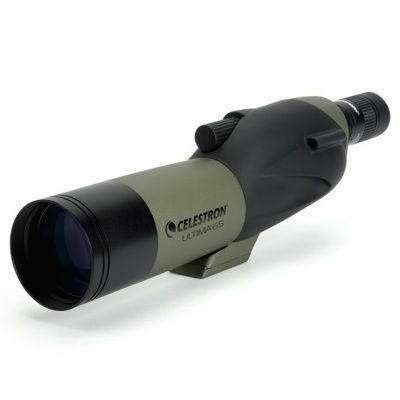 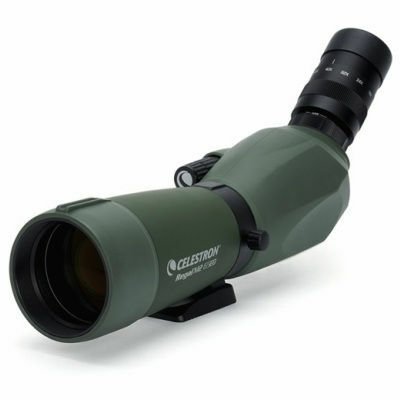 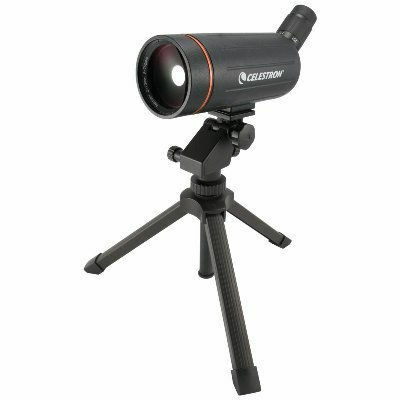 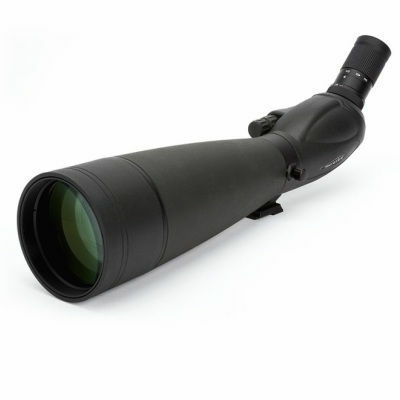 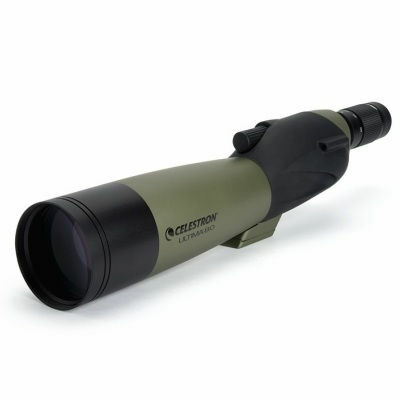 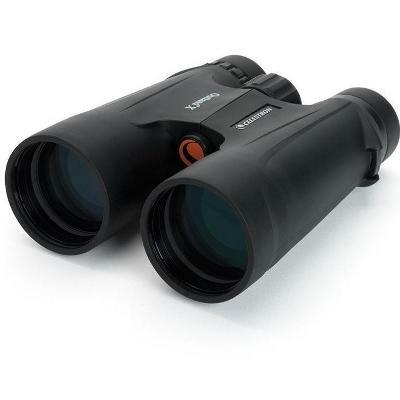 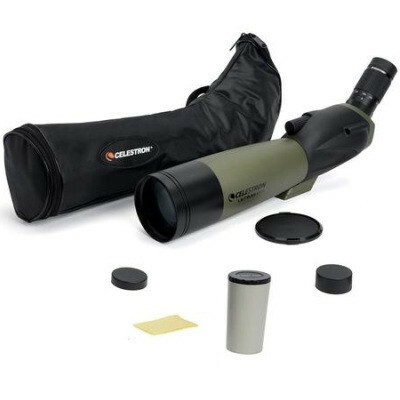 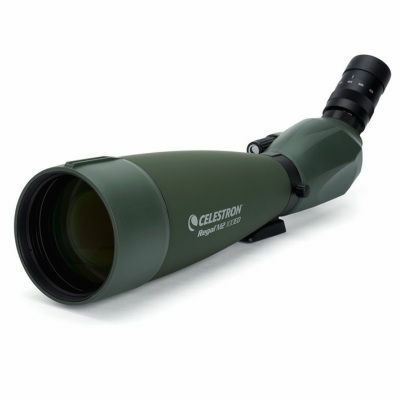 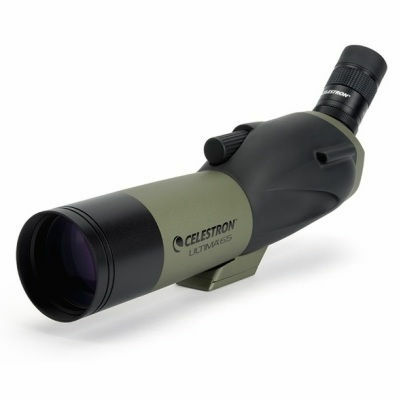 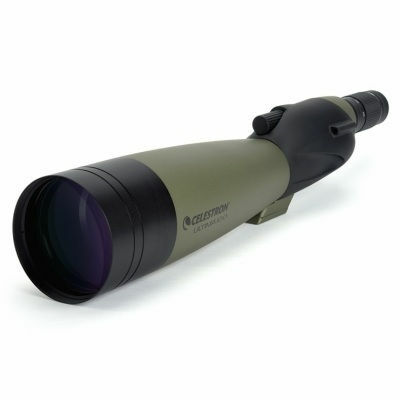 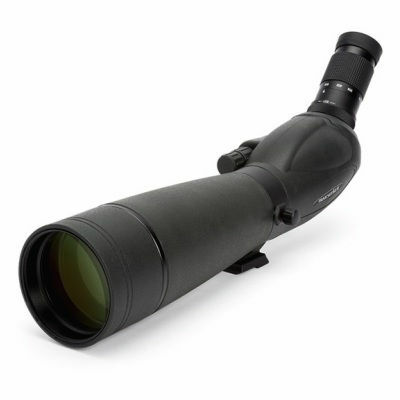 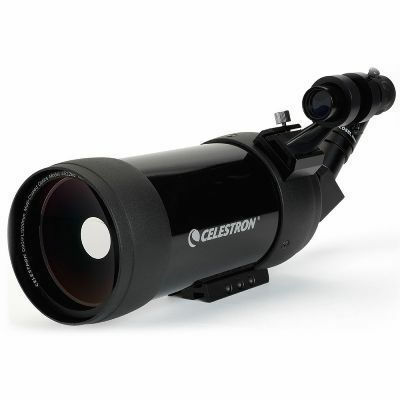 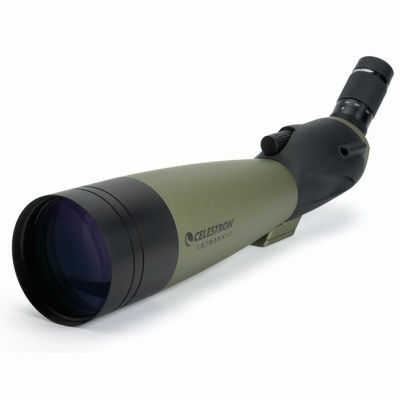 The Celestron spotting scopes range include ED Regal models, Ultima and compact Humingbird spotting scopes. 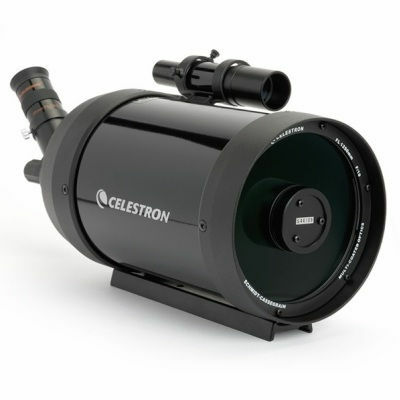 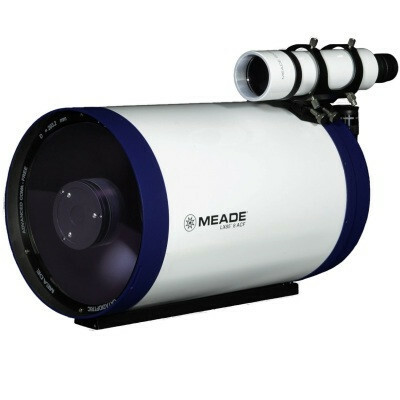 All with a full UK warranty from the UK specialist Celestron dealer since 2009. 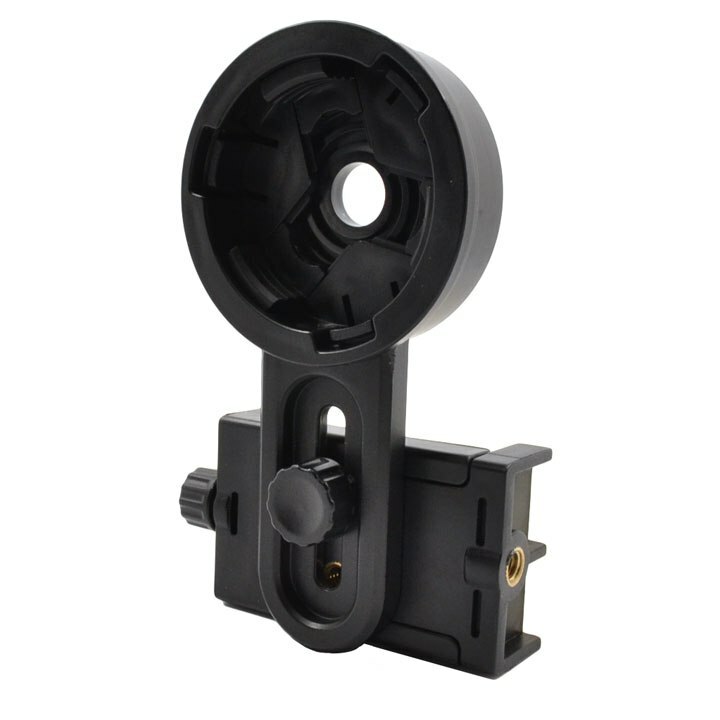 We also provide free lifetime technical support on everything we sell. 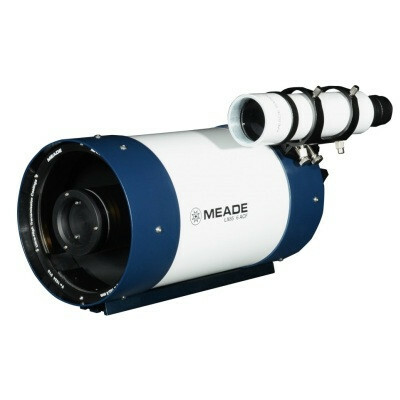 Call 01322 403407 or Email with any questions.